The Technology Strategy Board is the overarching government backed agency responsible for driving business-led innovation. 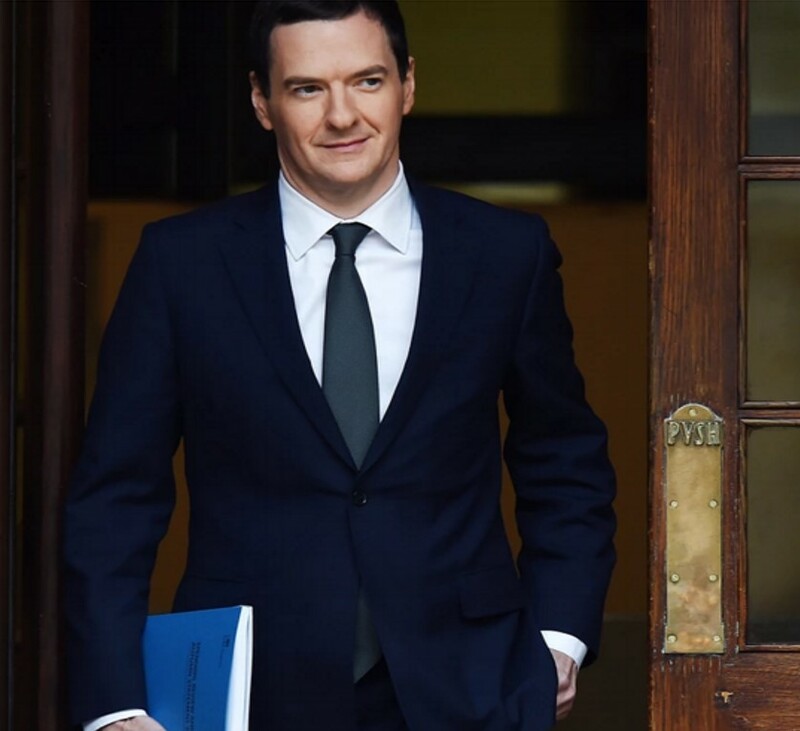 They are responsible for a range of schemes and business support to encourage economic and commercial growth. The organisation also provides businesses with access to funding, events and networks. They have a range of targeted initiatives to assist small and medium-sized enterprises (SMEs). Catapult Centres are a network of high technology innovation centres, supported by some of the country’s most innovative universities. 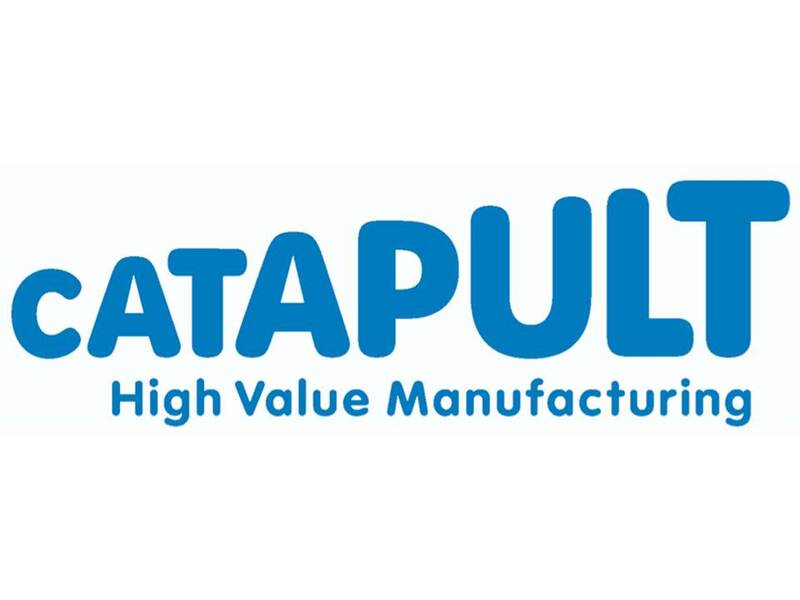 The purpose of Catapult Centres is to conduct and help commercialise high-end research and provide businesses with access to equipment, expertise and facilities – essentially to help firms wishing to develop new manufacturing technologies. The centres specialise in a range of themed technologies, with High-Value Manufacturing being of particular interest. 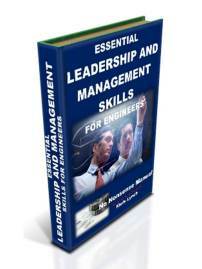 EngineeringUK promotes the vital contribution engineers, engineering and technology make to society. 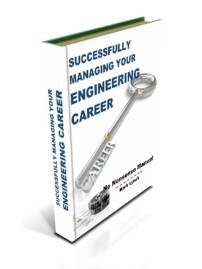 In addition the organisation aims to inspire people at all levels to persue careers in engineering and technology. 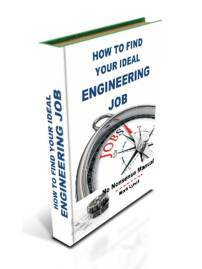 They help inform young people of the rewarding nature of a career in engineering. 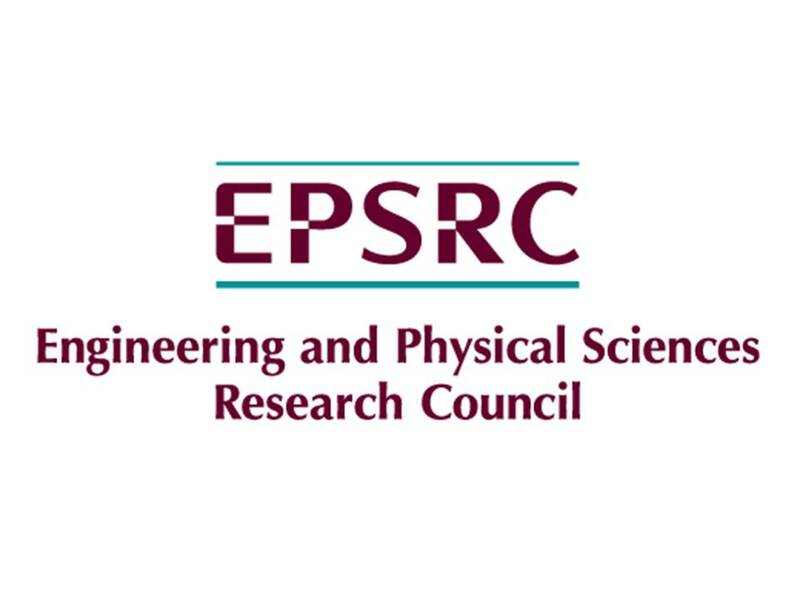 The Engineering and Physical Sciences Research Council (EPSRC) is the most relevant of the seven Government-backed Research Councils who fund research in the UK. Within the EPSRC, probably the two most significant theme areas are Manufacturing the Future and Engineering. Within these, funding is split among a broad range of research areas typically with an academic lead, with opportunities for business support and collaboration. The Engineering Employers Federation assists and supports it’s members, offering a broad range of benefits and services including consultancy, networking and training. 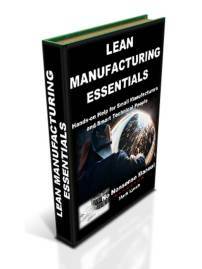 It promotes and lobbies for manufacturing industry and the businesses within it. 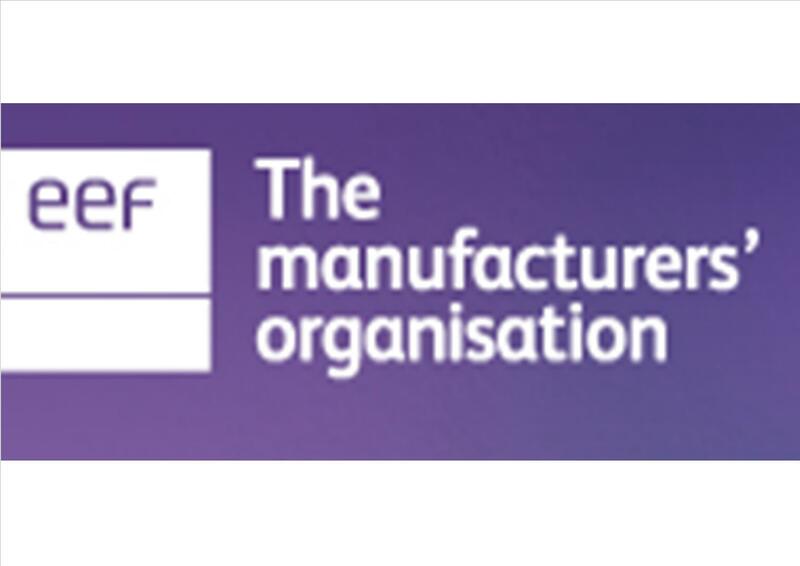 The Manufacturing Advisory Service is a government backed service which works regionally to support manufacturing companies. 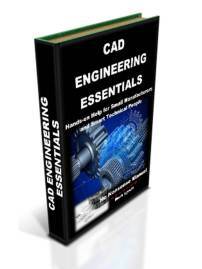 It often works through local providers and practitioners to offer assistance to manufacturers. SMART is a programme where small-to-medium sized businesses involved in science, technology or engineering can obtain funding for R&D projects. Applications are made by individual companies and are assessed with the potential for a grant of up to £25k. 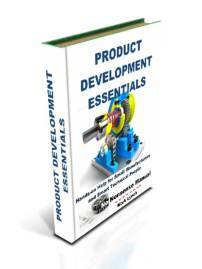 Smart-backed R&D assists businesses develop new products, processes or services. Innovation Vouches are small grants of up to £5k for small businesses, enabling them to obtain the help of an external expert for the first time, to develop ideas and improve performance. Examples of business support and external experts include intellectual property advisers, design advisers, research and technology organisations, as well as universities and colleges. 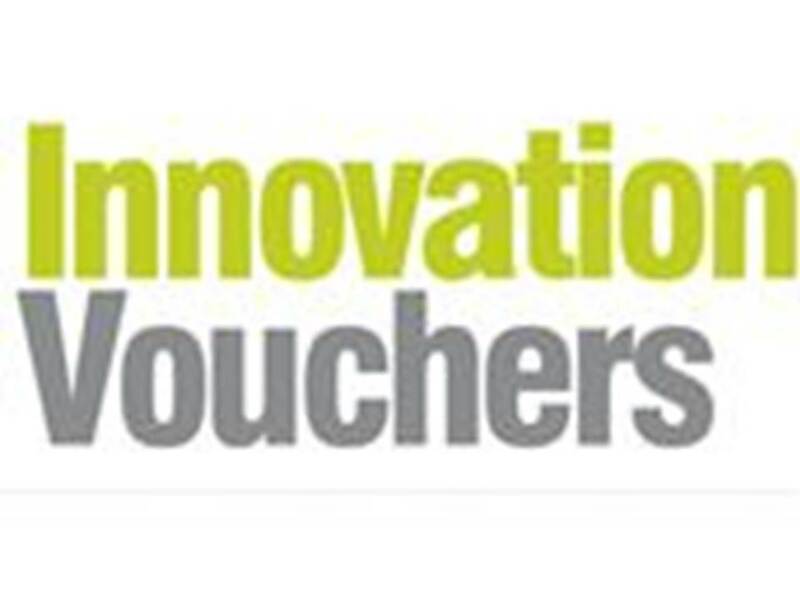 Innovation Vouchers are issued every 3 months around specific themes. Knowledge Transfer Partnership (KTP) is a first-rate programme where (often small) businesses are given specific help to make step-change improvements. A KTP Associate works full-time on a project or theme, embedded in the business. The KTP Associate and the business are supported by an academic partner, with the Associate typically studying for a post-graduate qualification. KTP Associates are high-calibre, capable individuals. Knowledge Transfer Networks are a nationwide business support network, which aims to improve business performance by accelerating the transfer of knowledge, innovation and technology. The network links businesses, universities, research organisations and government. Collaboration is centred around 15 technology themes. Other benefits including events, news and funding opportunities. 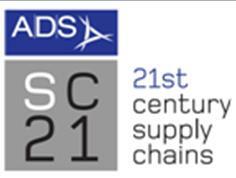 21st Century Supply Chains (SC21) is a change programme designed to accelerate the competitiveness of the aerospace & defence industry, by raising the performance of its supply chains. Savings, benefits and improvements typically for SMEs in the supply chain include; reduced overheads from implementing business excellence and lean principles, increased competitiveness, leaner production, cost reduction and lower set-up times. 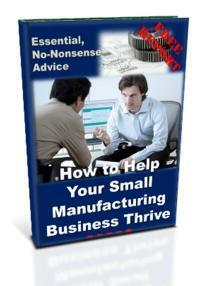 Enscite helps manufacturing businesses to grow and thrive. Utilising the expertise of world-class partners they deliver practical business improvement programmes, run supply chain workshops and leverage funding to support investments in new technology. 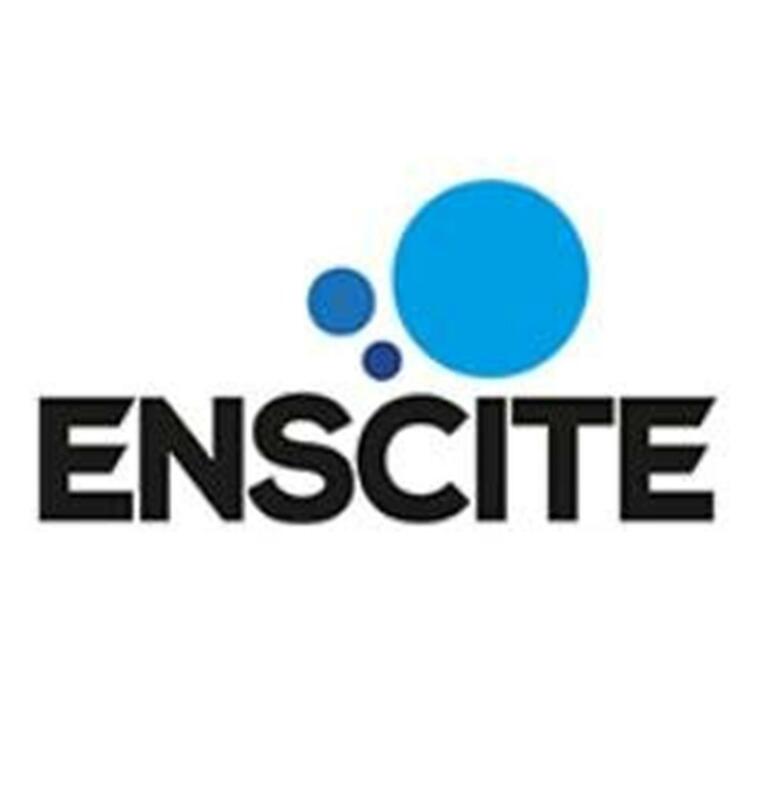 Through their Supply Chain Masterclass workshops, links to leading experts, practical, hands-on consultancy and technology investment fund, Enscite can help improve your business performance in four key areas: technology, supply chain management, diversification and workplace development. The National Aerospace Technology Exploitation Programme (NATEP) is aimed at small and medium sized suppliers to help them develop their own innovative technologies to enhance their capabilities and increase their ability to win business with higher tier companies anywhere in the world. 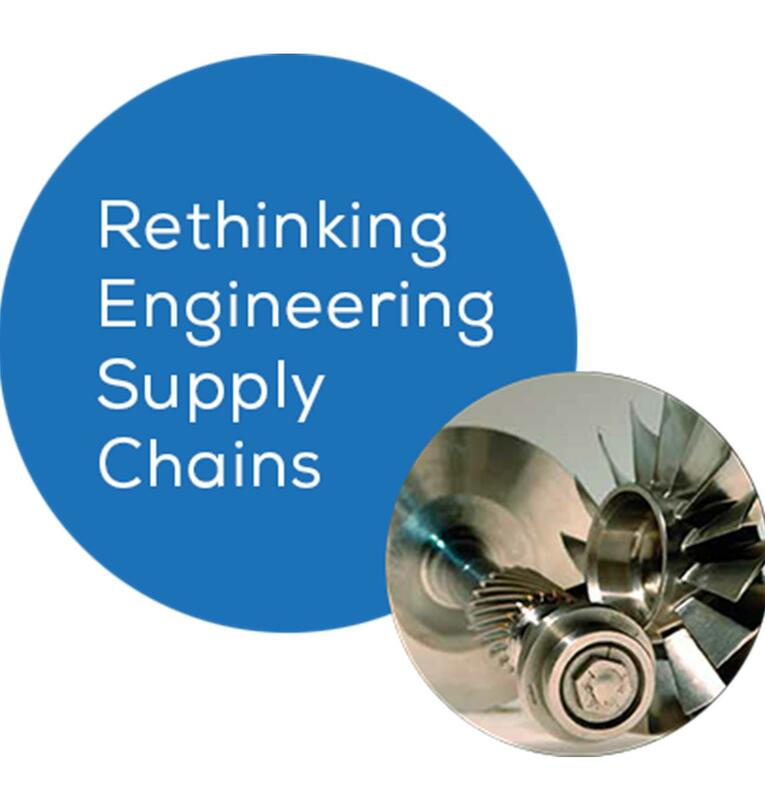 NATEP offers a structured process to encourage exploit/position product/manufacturing technologies emanating 'bottom up' from the UK aerospace supply chain. NATEP is a 40 million pound programme to mature 100 aerospace technologies and create jobs in the supply chain. In addition, to stay up-to-date with current affairs, subscribe to good quality business and industry digital journals. These offer additional sources of business support and expertise.